New Range of Holland Blinds Now Available! - Gabriella's Home Decorating. blinds you can see out of during the day but no one can see in your home. They also block out the heat, Sun glare and are UV resistant! these blinds are made of a sheer fabric that will let light into your home, no one can see into your home and you cannot see out. Great for laundry, bathrooms and toilets. blinds that stop the heat and glare, during the day you can see out however no one can see in your home. a blind made of fabric that draws up into pleats. Our Romans come with two options, cord control or chain control. Our roller blinds are available with the option of metal or plastic chains. The base of our blinds can be made in plain or with aluminum base rail available in a variety of colors and the option of a round or oval shape. Pelmets are also available in modern slim line or bulk style. 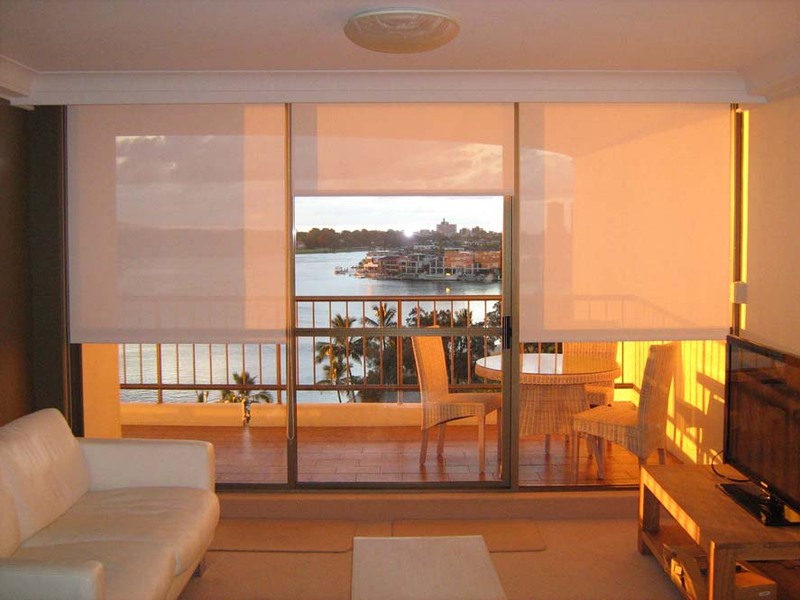 Suitable for all windows and roller blinds are easy to clean and operate! Right blinds and colors to complement your home.